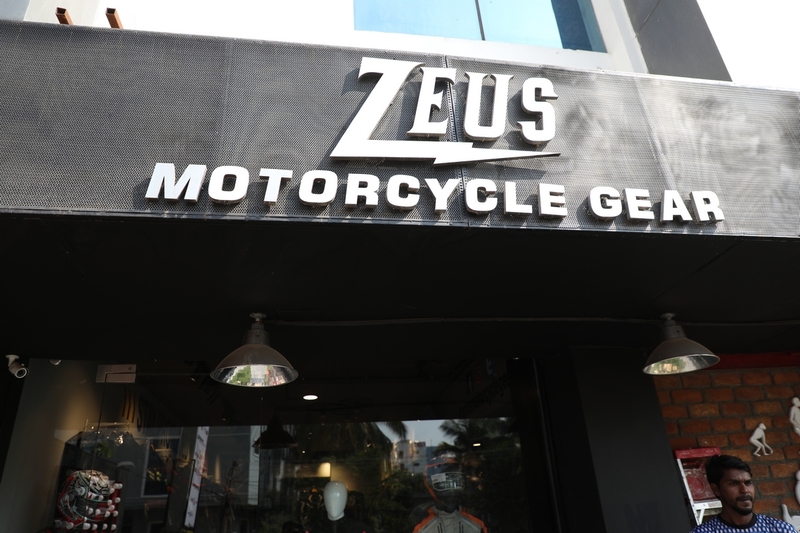 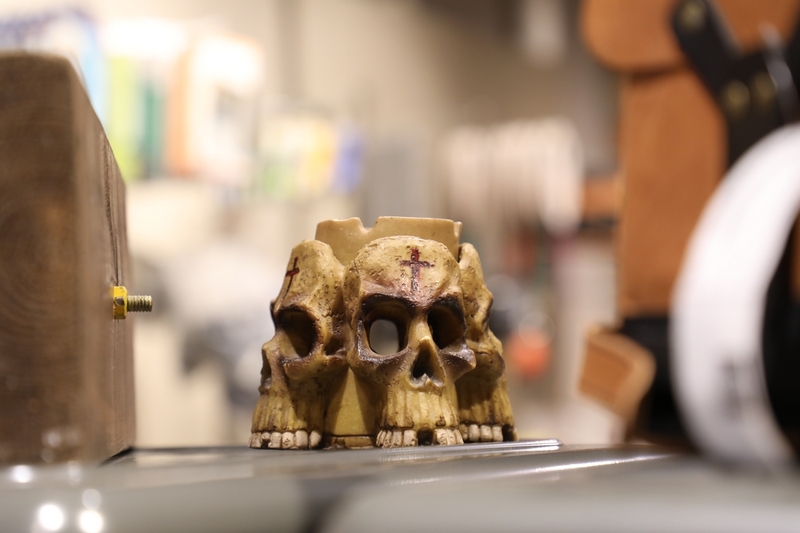 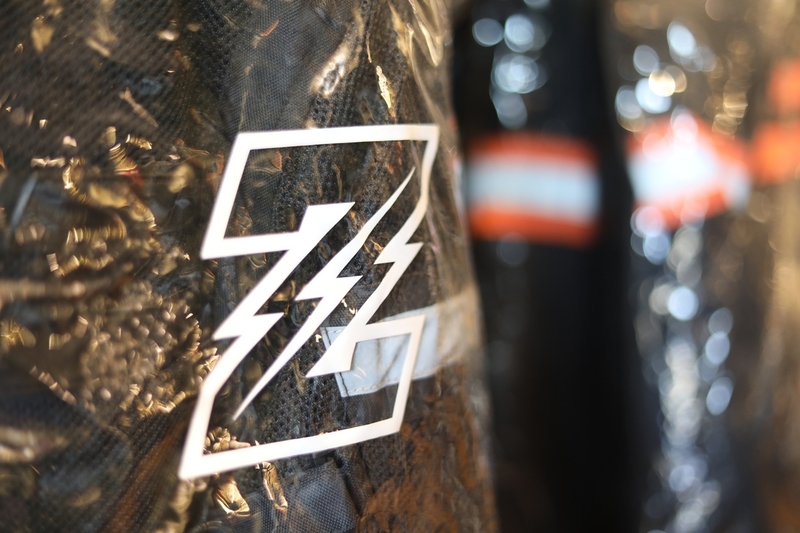 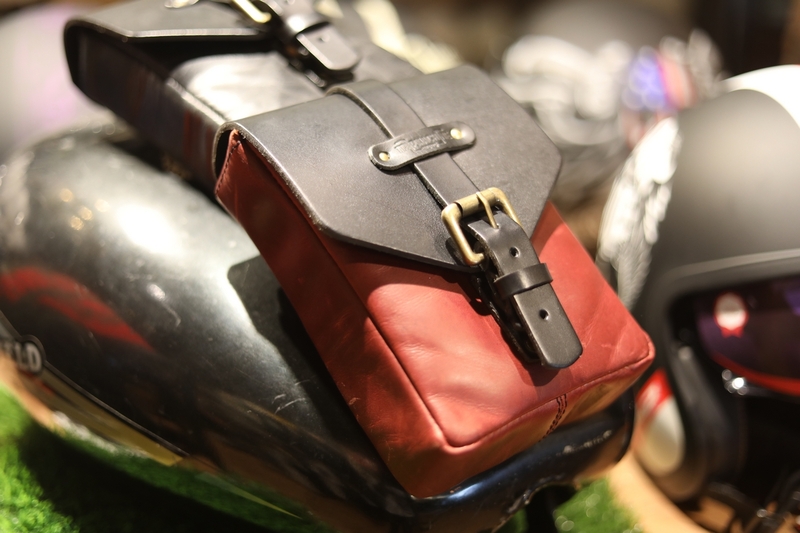 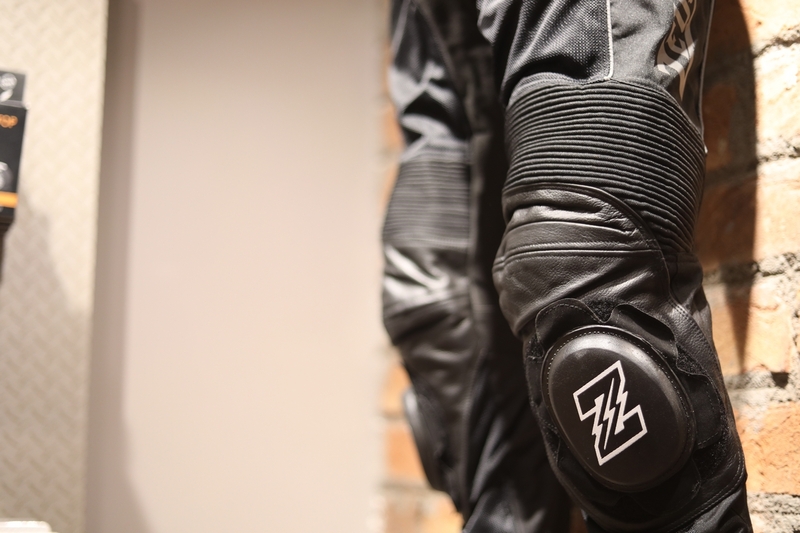 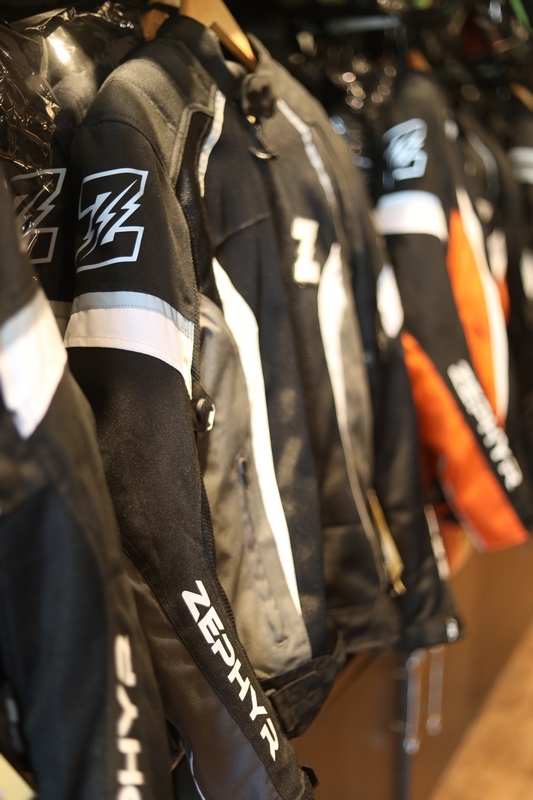 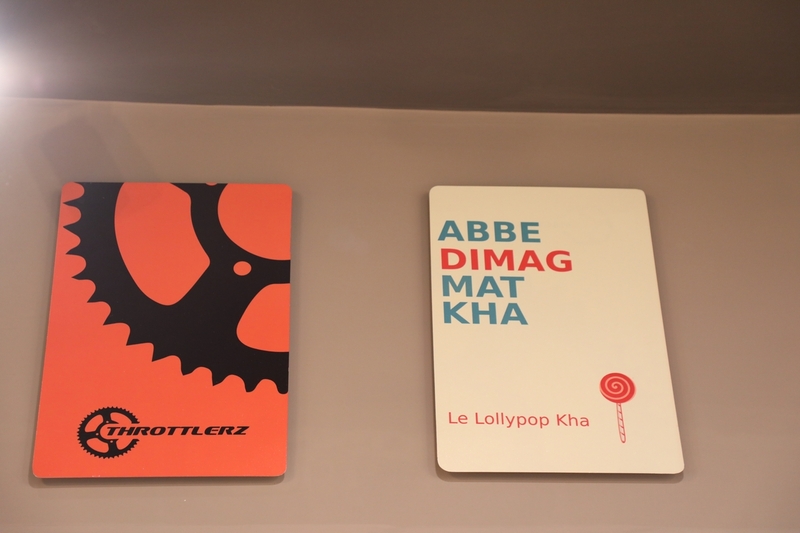 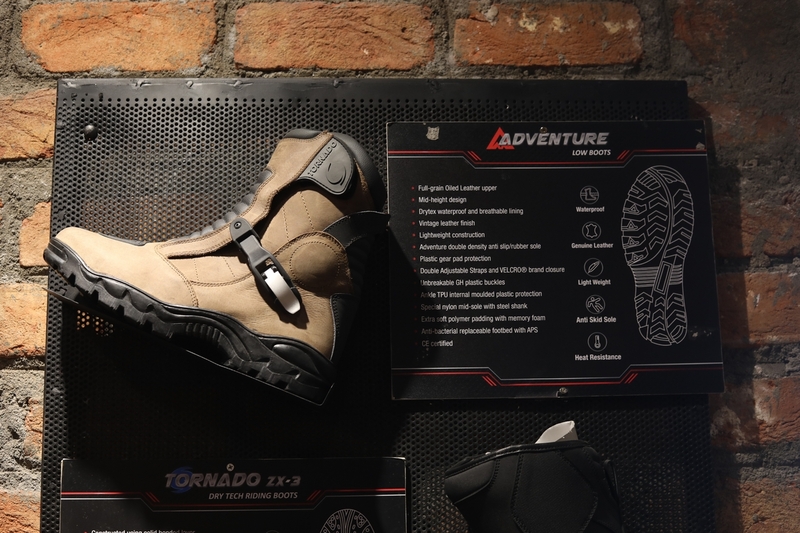 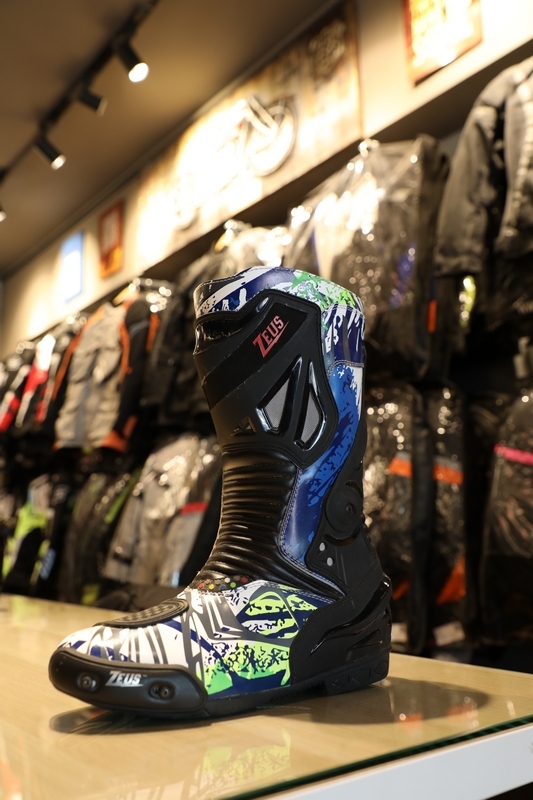 Zeus and Wheeled Ventures have launched their new flagship store in Hyderabad. 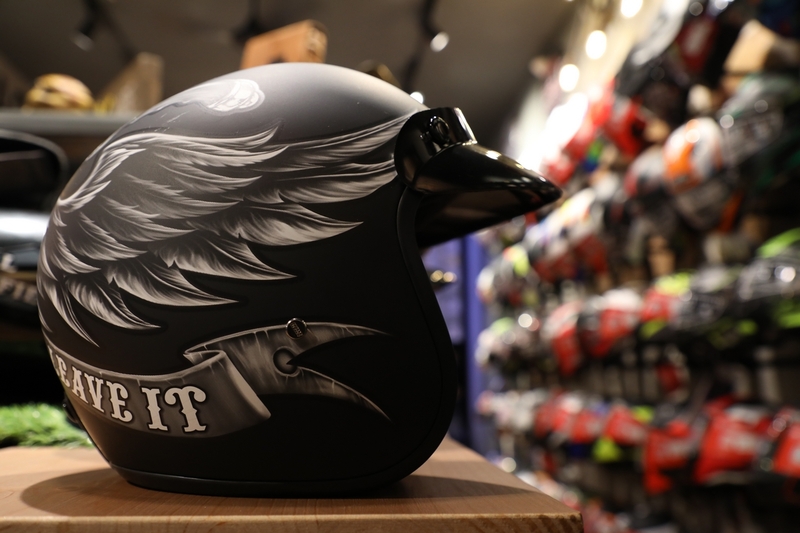 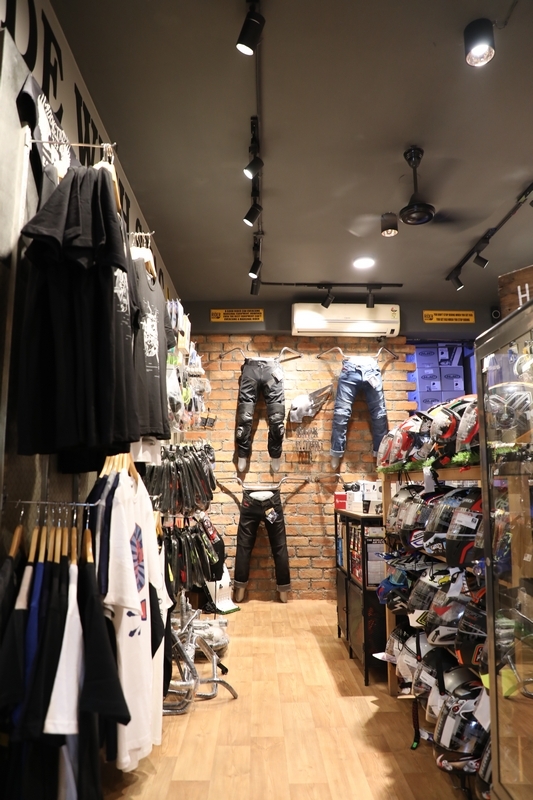 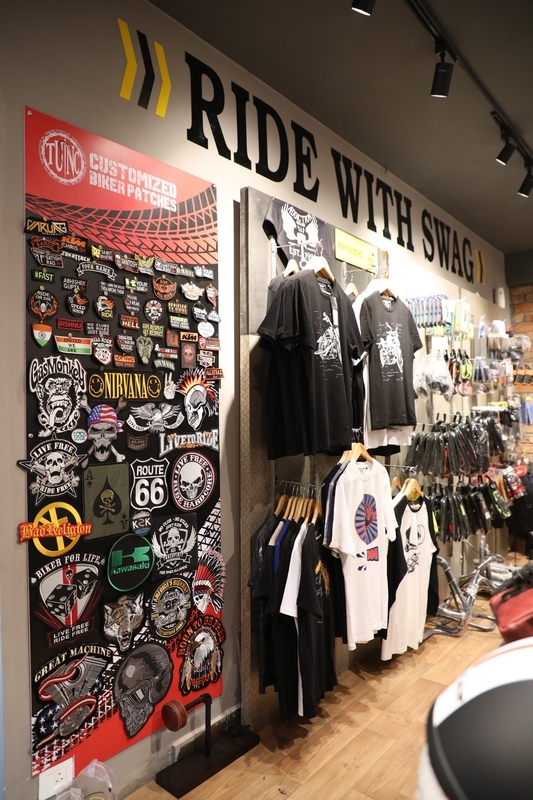 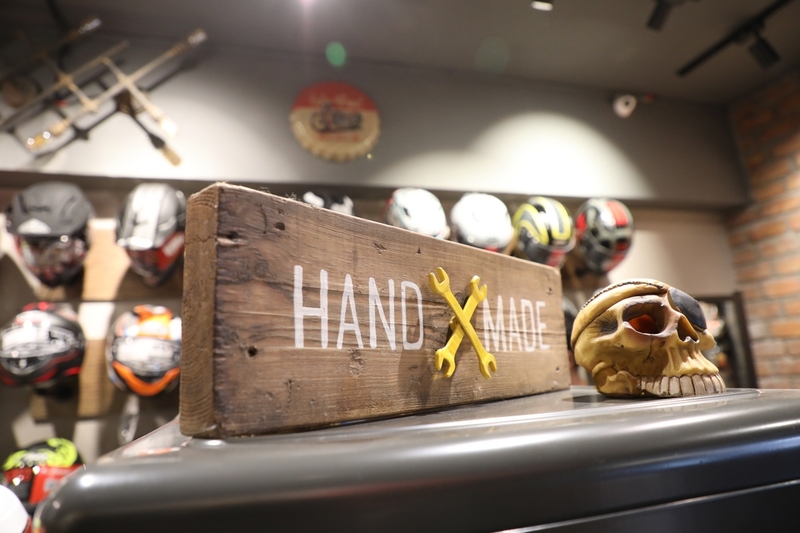 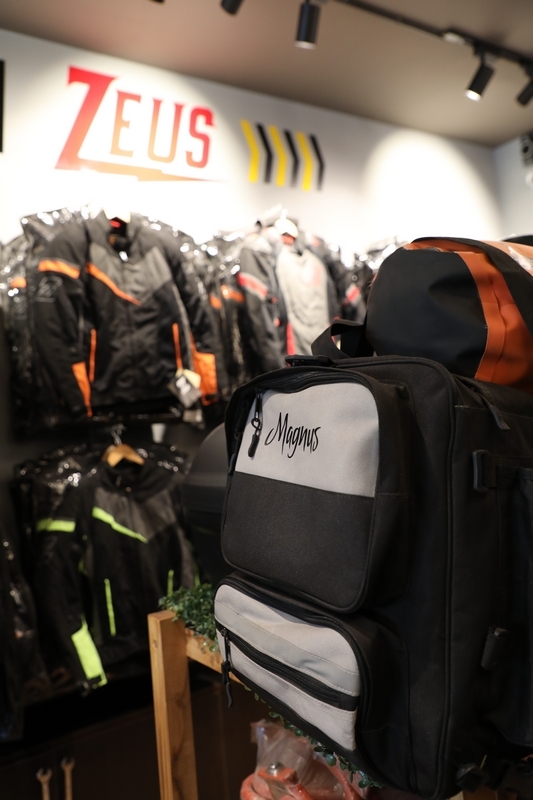 With a spacious 1600 sq.ft space, with wide variety of genuine riding gear and premium accessories, it might very well become the most prominent stop for bikers in the city. 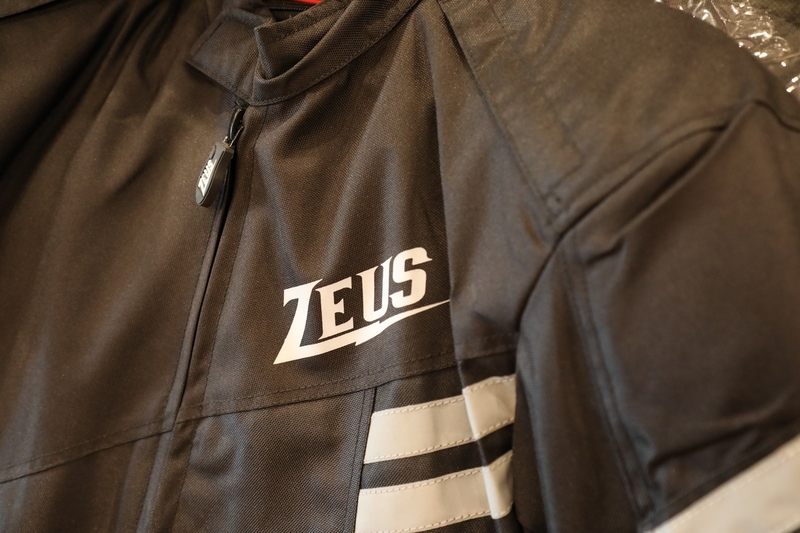 What makes Zeus stand apart from the rest of brands and stores is the top notch quality, unique and attractive designs, dedicated customer support and value for money products. 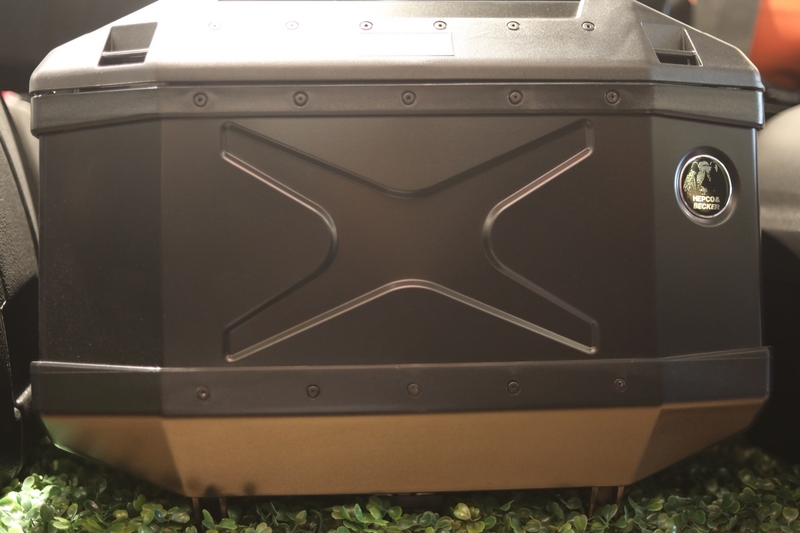 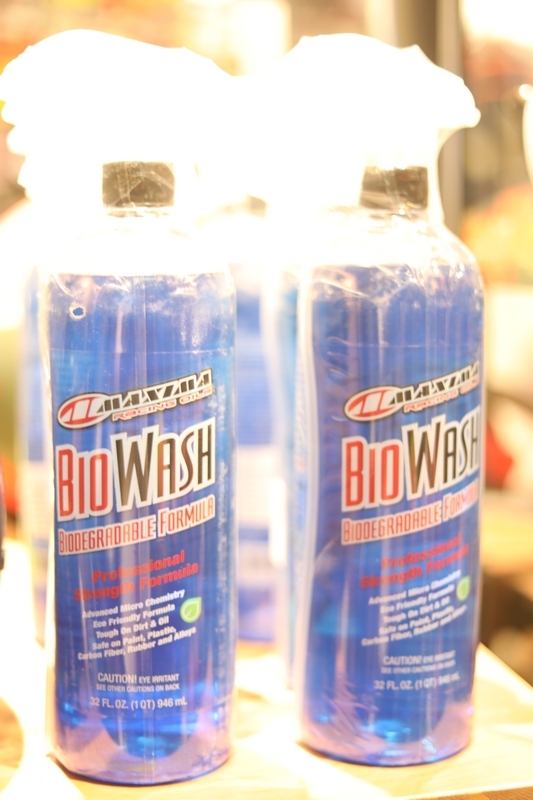 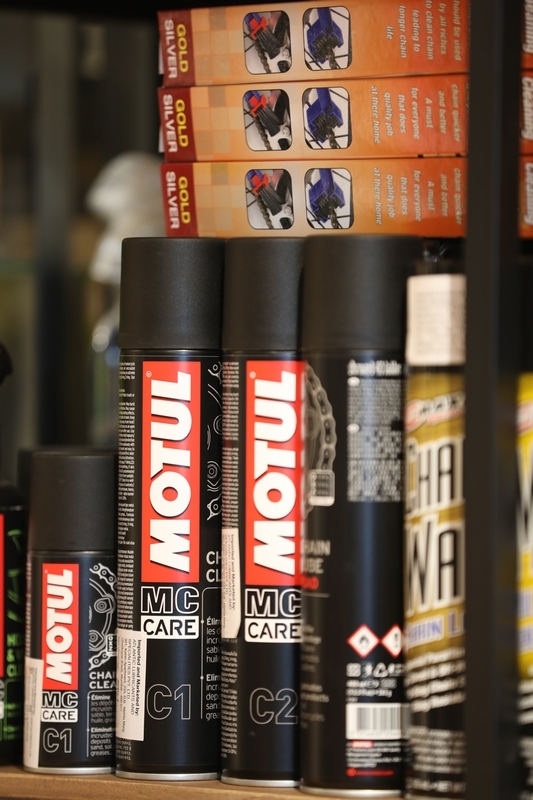 Apart from being an OEM provider, they are spread across 4 countries and over 30 cities in India. 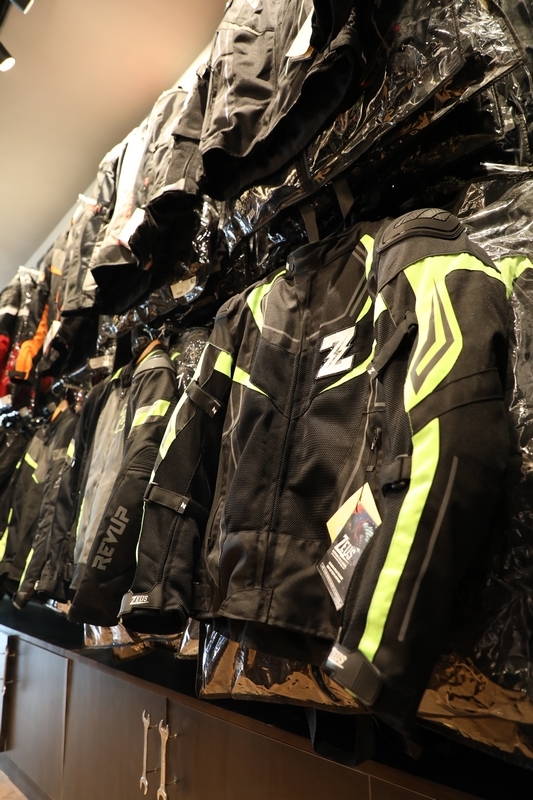 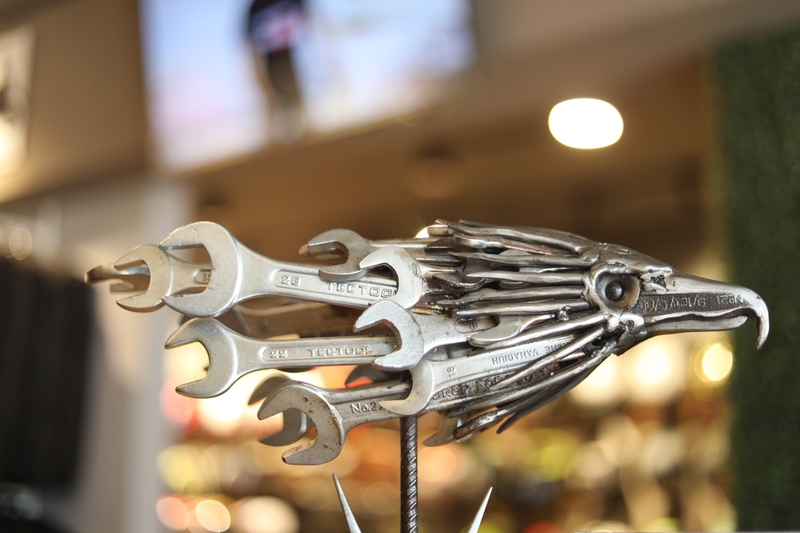 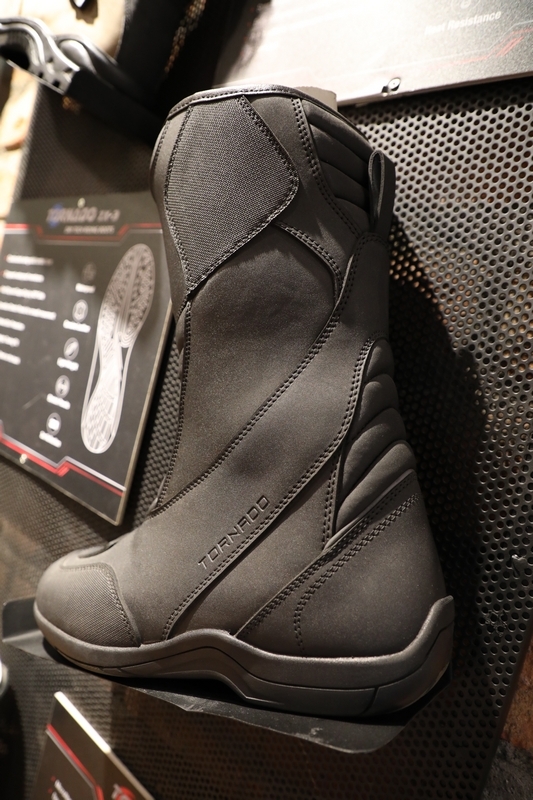 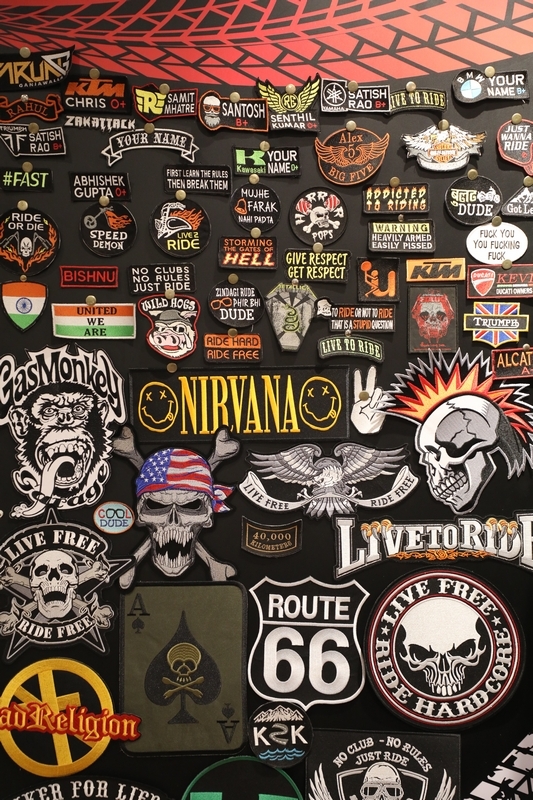 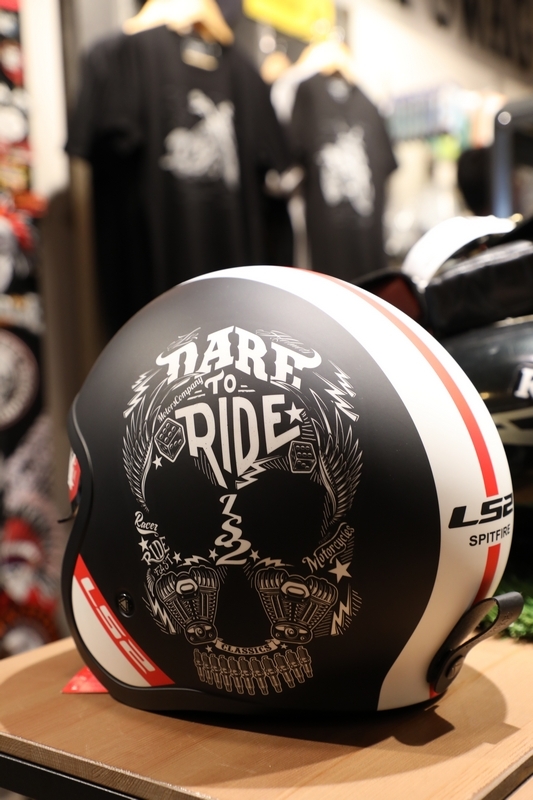 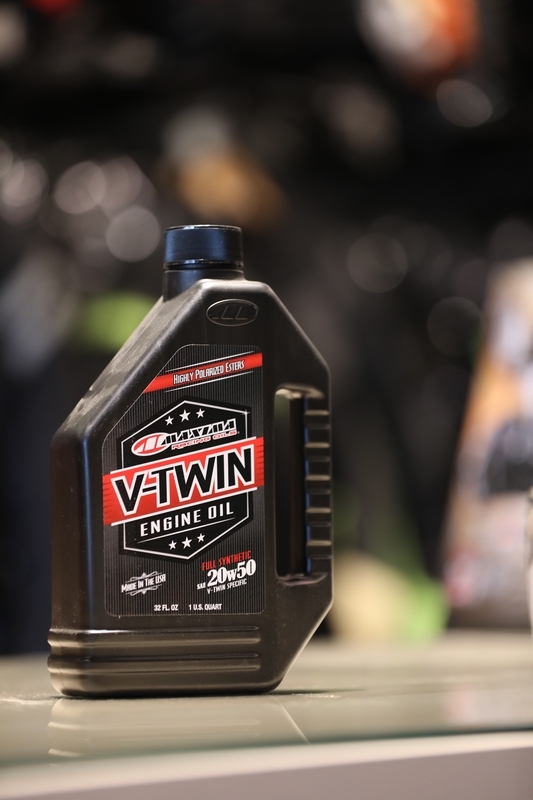 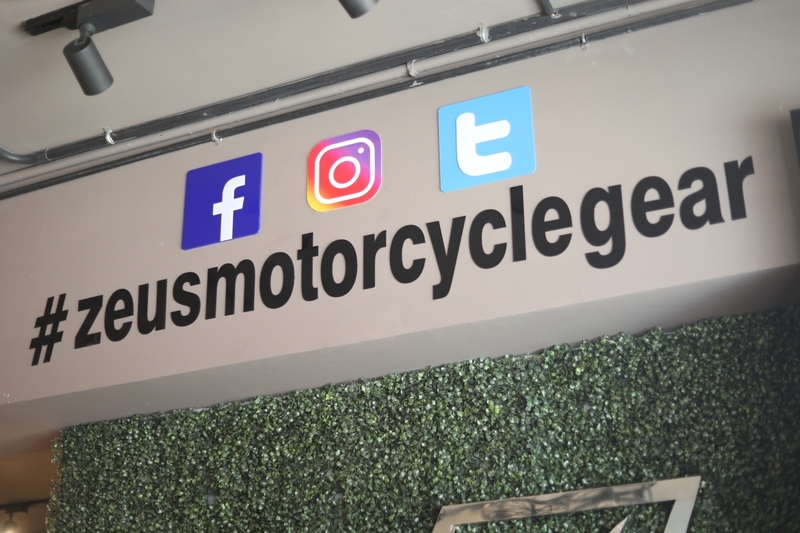 They also have a strong online presence which makes it possible for a biker to order their gear from any part of the world. 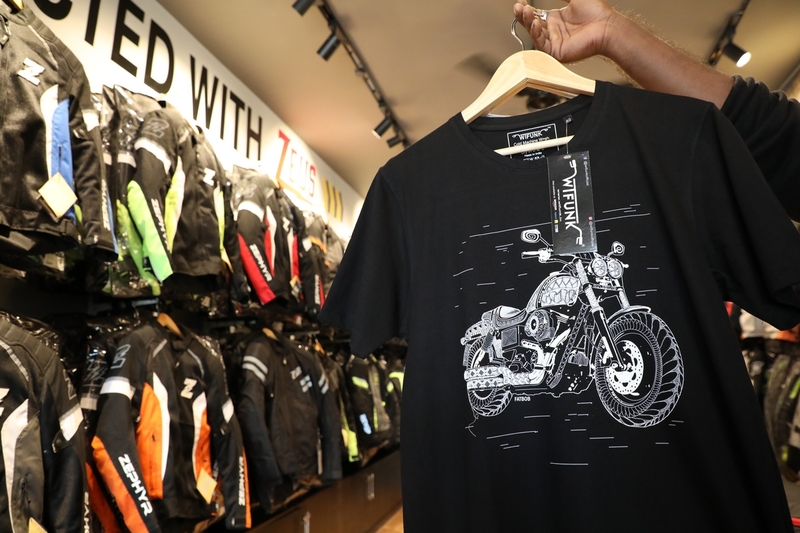 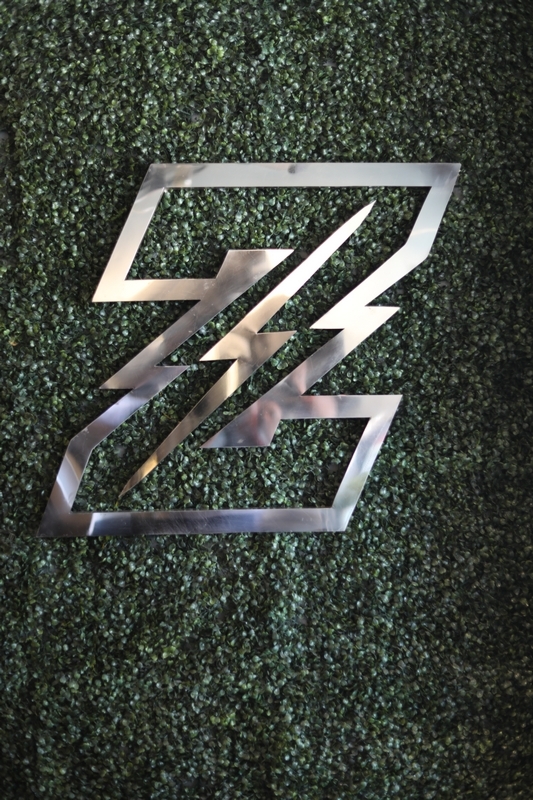 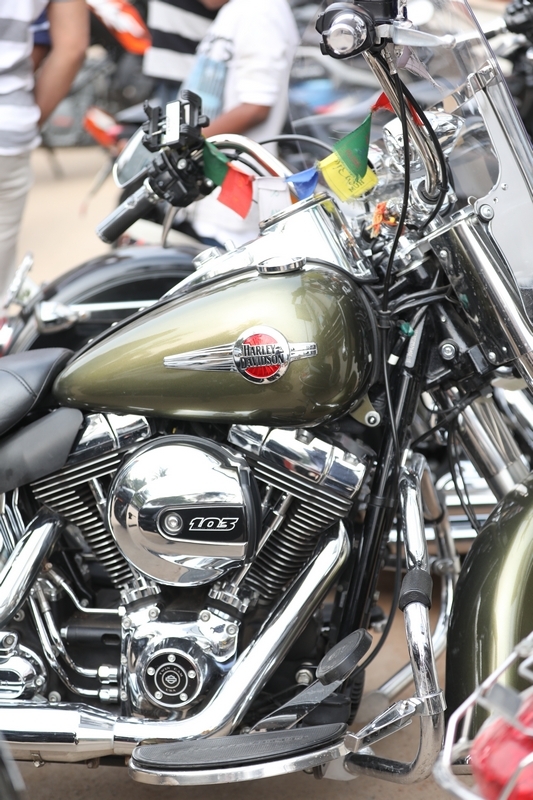 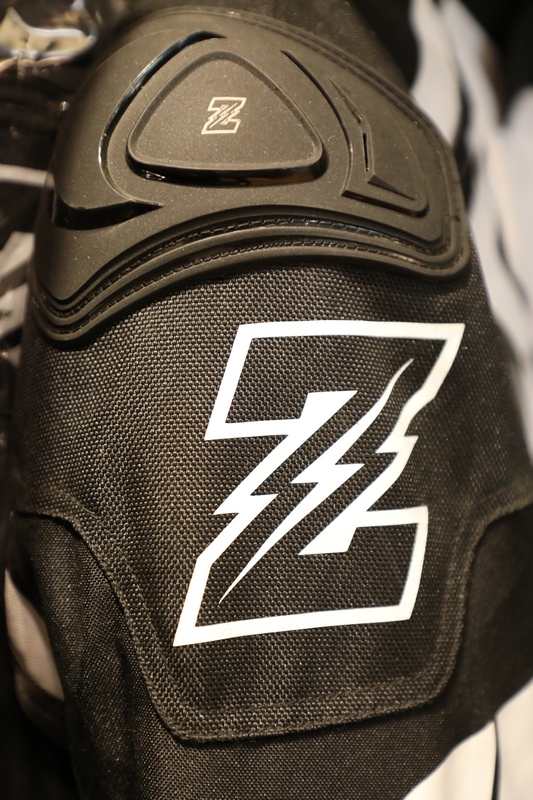 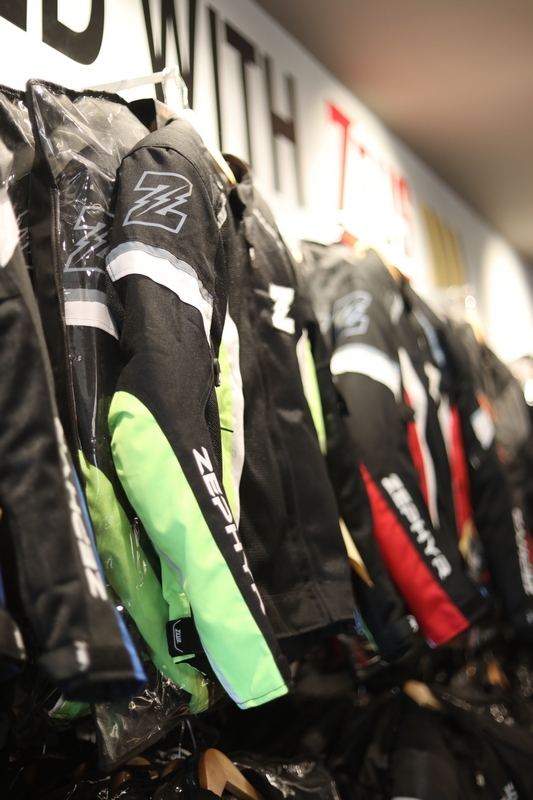 At Zeus they say, "We don't make transactions but believe in making relationships called The Biker Connect". 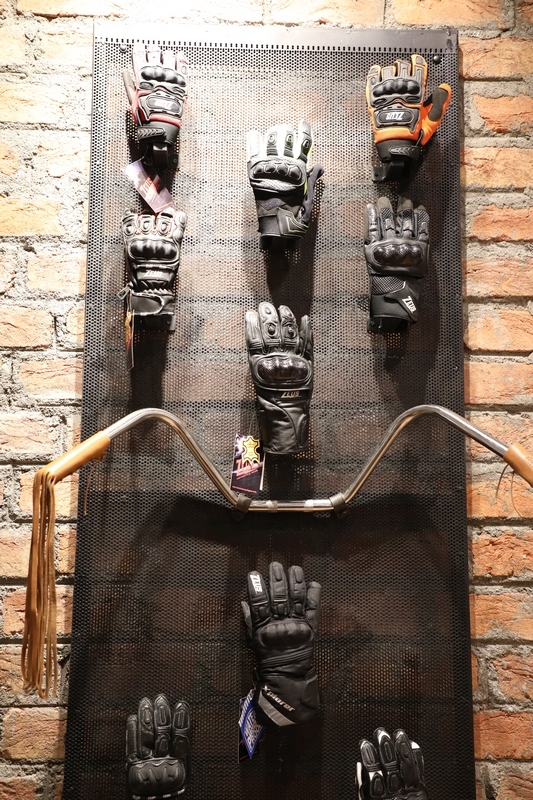 bharatheshk and RE "H" like this. 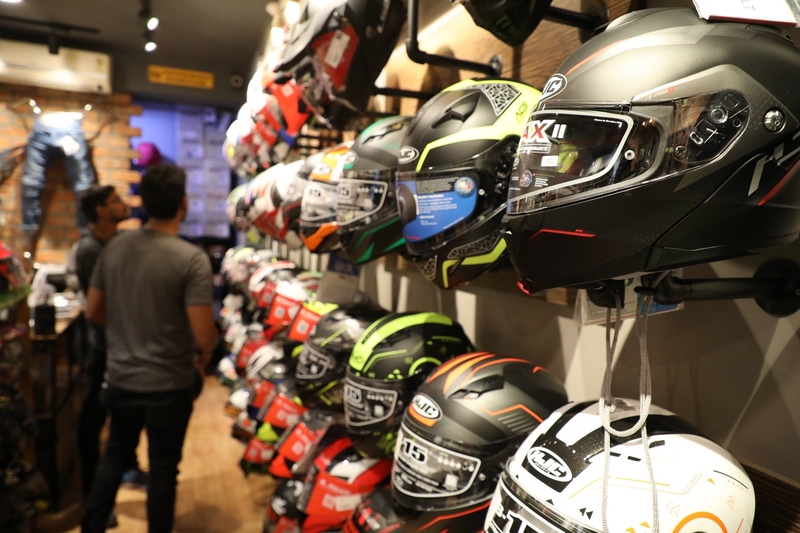 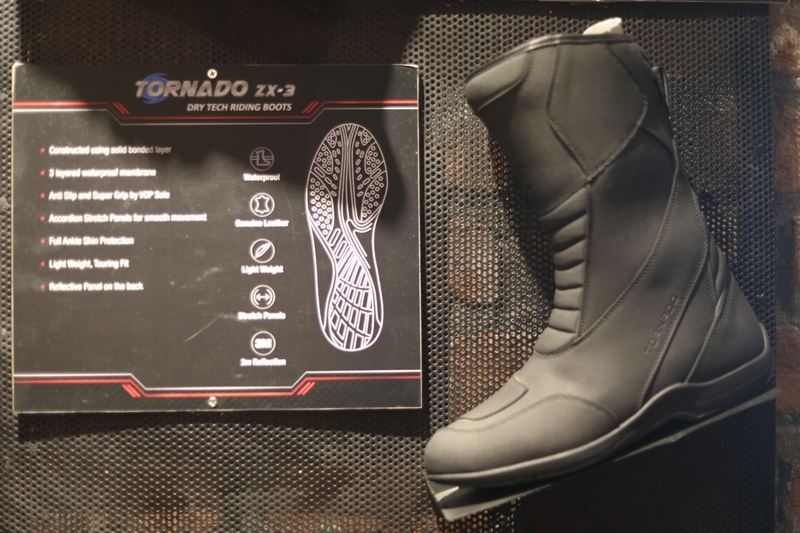 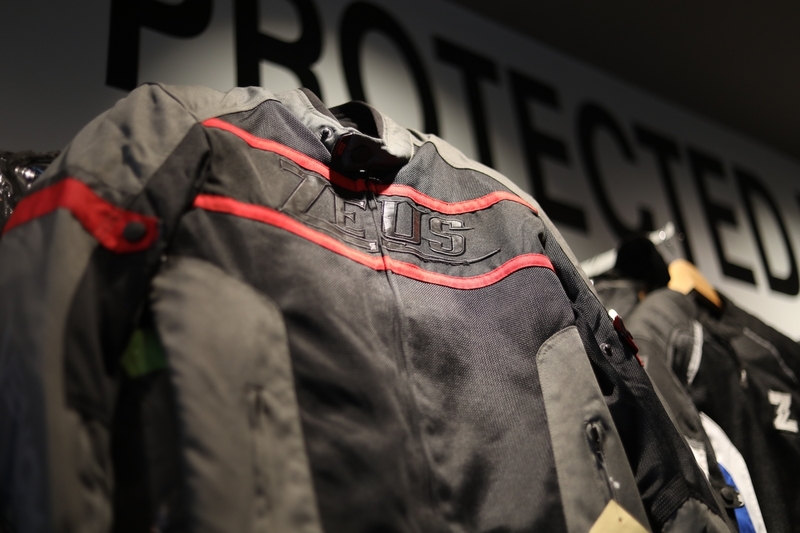 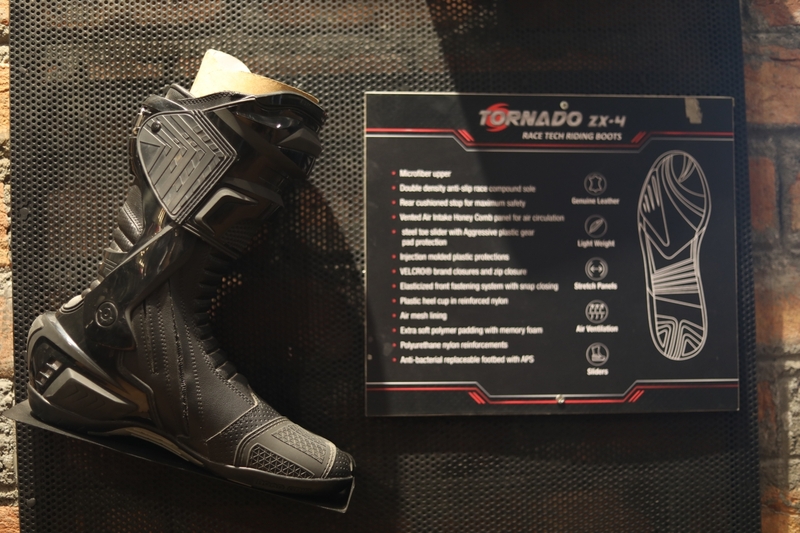 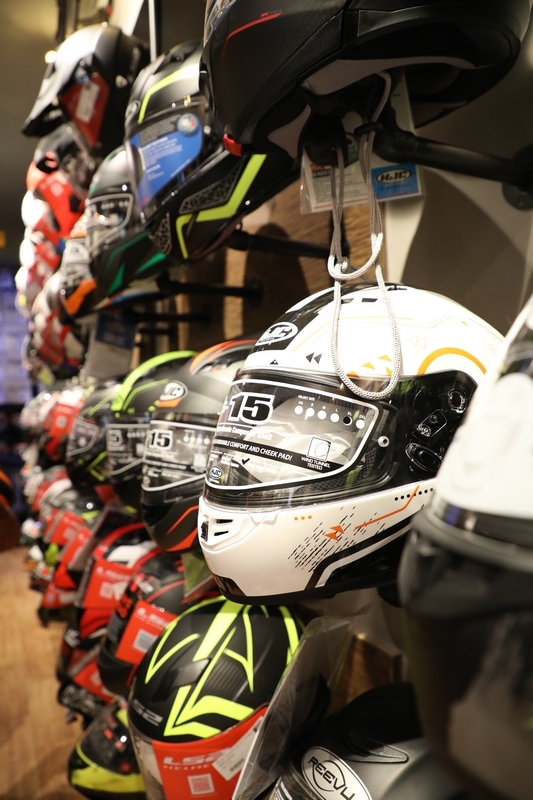 DAINESE Store in Bangalore- First Store in India. 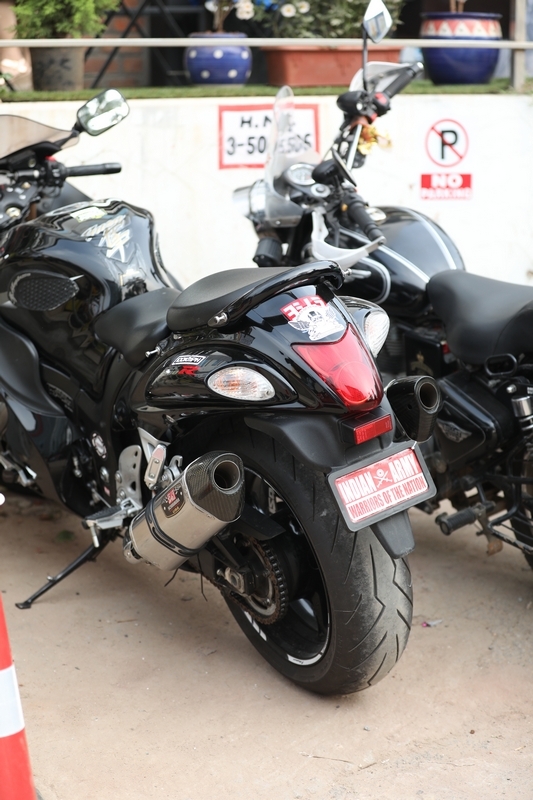 Hyderabad xBhp magazine launch invitation!